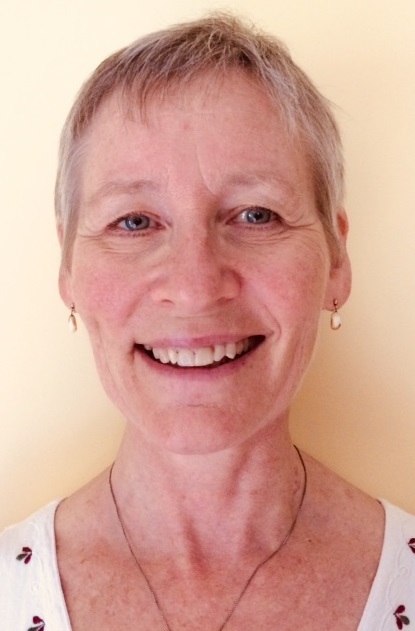 Jill Dunkley received her certification as a yoga therapist from the American Viniyoga Institute (AVI) in 2008. In 2016, she was part of the first cohort to receive her C-IAYT from the International Association of Yoga Therapists . As of 2016, she also received her Level One Yoga Tune Up ® Teacher certification which emphasizes embodied awareness through use of therapy balls. In 2000, she was a founding member of the cooperatively run Yoga Connection studio in Perth . Through the Yoga Connection, Jill teaches classes in Perth, Brooke Valley, Lanark and Sharbot Lake. For the past 11 years she has been teaching classes for persistent health concerns at the North Lanark Community Health Centre and 4 years at the Sharbot Lake Family Health Team. She also teaches a class specializing in yoga for osteoporosis and back pain at the Yoga Connection studio in Perth.